What is mountaineering & scrambling? 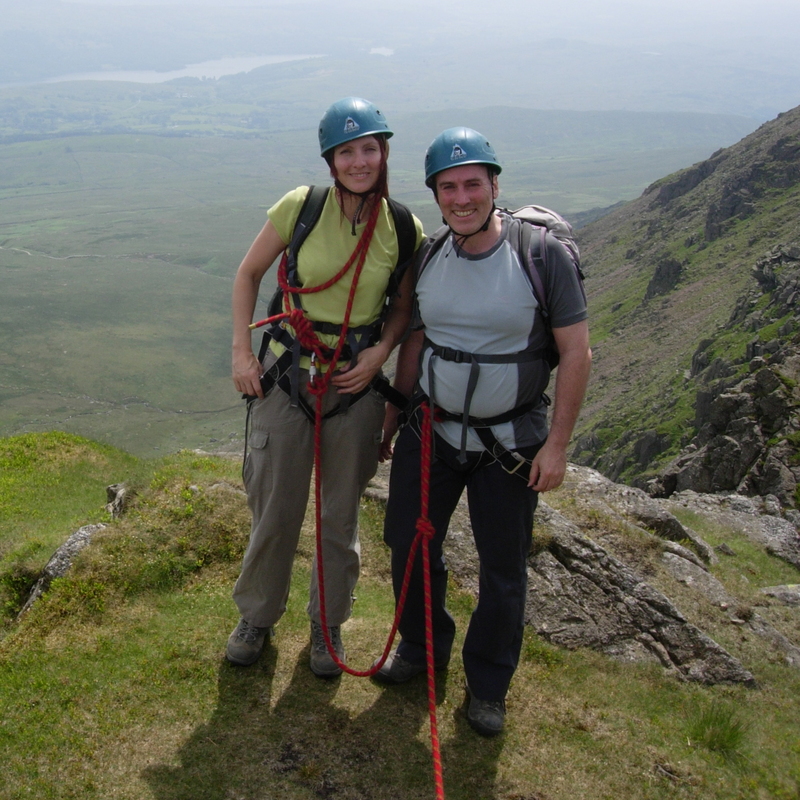 Why should I go mountaineering & scrambling with climb365? We have been working and enjoying taking groups into the Lake District fells for over 20 years. We have an extensive knowledge and love of Lakeland fells and hope that we communicate this to you throughout your day with us. Where would we go? We can go anywhere in the Lake District. If you have a definite idea of where you would like to go, we will do our best to offer you what you want. Alternatively, we will make suggestions based on your ability, aspirations and the weather. What should I have done before? No experience of scrambling is needed. We have taken individuals on big mountain scrambles in a day and families on small scrambles for a morning or afternoon. We can suit the scramble to who you are and what you have done before. You will get more from your day if you have a base level of mountain fitness and have some experience of fell walking. For a full day, you will need a packed lunch, rucksack, spare jumper, waterproofs and walking boots or strong trainers. We provide all the technical gear e.g. helmets, harnesses, ropes etc. You will need a packed lunch, rucksack, spare jumper, waterproofs and walking boots or strong trainers. If you book two half-day sessions on the same day you can redeem the “Full day” discount of £10 per person per day. 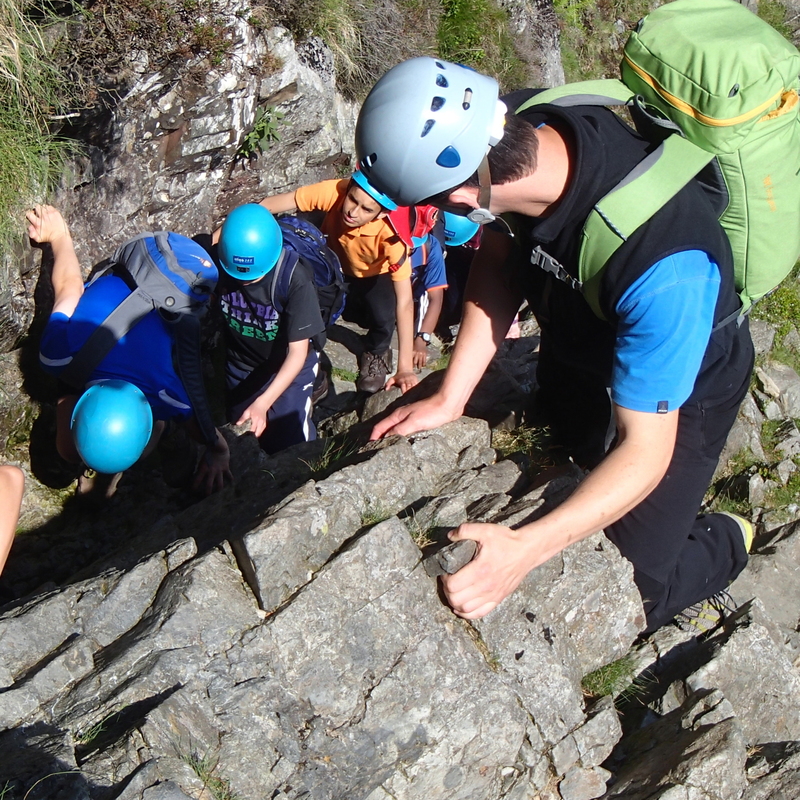 We provide this activity as group adventure activities and are available as sessions solely for you and your friends/family. You are NOT joined to any other group. We would love to hear from you so please get in touch to chat about options and ideas.